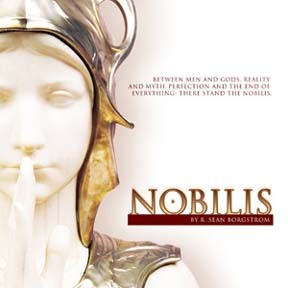 Tabletop designer Kenneth Hite once described experimental RPG Nobilis in these words: “Imagine Neil Gaiman’s Sandman and Clive Barker’s Hellraiser on an absinthe bender, with flowers. That’s Nobilis.” I can think of no better description of an imaginative life well lived. These are the kinds of worlds I want to create in all the projects that I undertake, including The Arcana Ritual Toolset and my book, Game Magic, which is forthcoming in April 2014. I am chronicling the progress of both these projects (the toolset and the book) on thisblog, http://designingquests.com/, which will eventually be a hub for users who want to create their own magic systems using the toolset, based on the exercises in the book. Please feel free to follow if you’re interested in games, magic, the Sandman, absinthe, and/or flowers. Minus the absinthe and double the flowers if need be, each according to her own tastes.